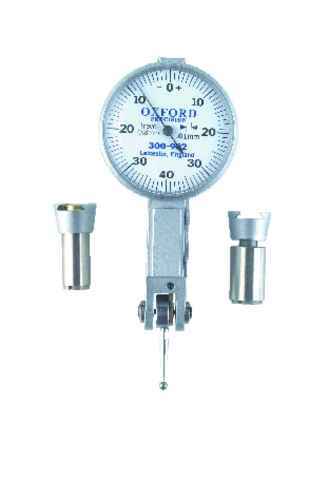 OXD3009020K Lever Type Supplied with dovetail fitting and 6 & 8mm spigot. Matt finish chromed housing. 32mm Dial Diameter.